Good morning! Morning Minutes is a round-up of stories that will break on Thursday, Aug 4, and which we think you'd be interested in. It appears on weekdays, available by 7am. Ever wondered what it takes for one to survive in space? Well-known space medicine expert Kevin Fong is in Singapore to speak on the topic at this year's STAR Lecture today (Aug 4), as part of the Singapore Science Festival. Dr Fong will talk about the physiological challenges of human space missions, and how science, medicine and engineering work together to answer questions about life, the Earth and the Universe. He will also touch on other related topics such as artificial gravity, water recycling and the danger of radiation. Brazil’s long-running presidential impeachment drama hits a crescendo with its finale this week just as the Rio Olympics sprints out of the starting blocks. 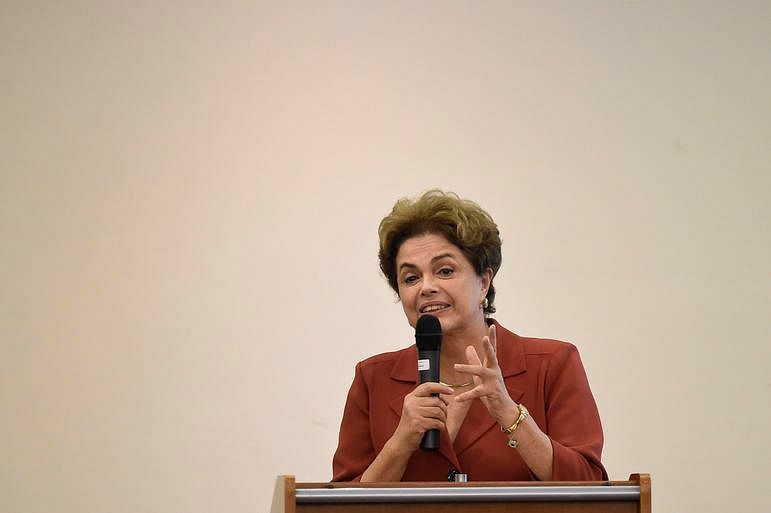 An impeachment committee is set to vote today (Aug 4), the eve of the Olympic opening ceremony, on the removal of suspended president Dilma Rousseff from office. 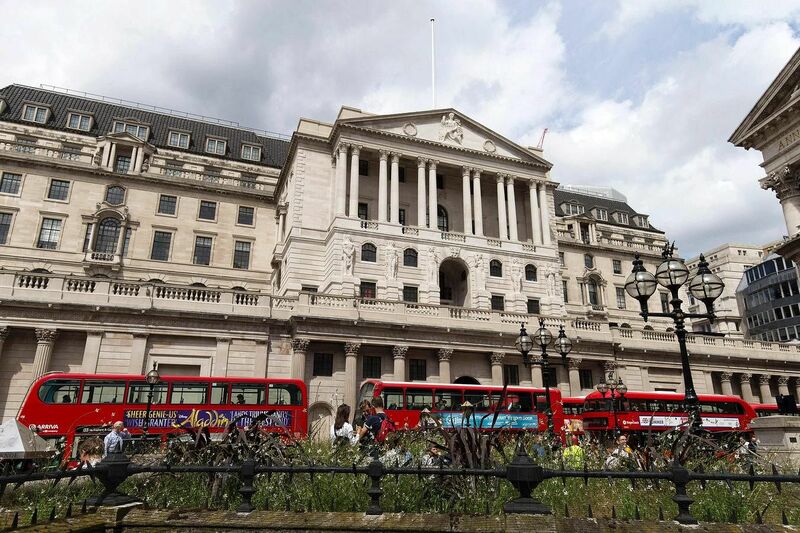 Economists expect the Bank of England (BOE) to reduce rates by at least a quarter percentage point to 0.25 per cent today (Aug 4), when announcing its interest rate decision. The announcement, due after the central bank's latest monetary policy meeting, would take rates to their lowest level in the BOE's 322 year history. Opinion, however, is split on whether the bank will restart its quantitative easing programme of government bond purchases.